2018 was a great year for me personally when it came to anime, because five anime series I had followed in the past continued with new episodes this year. 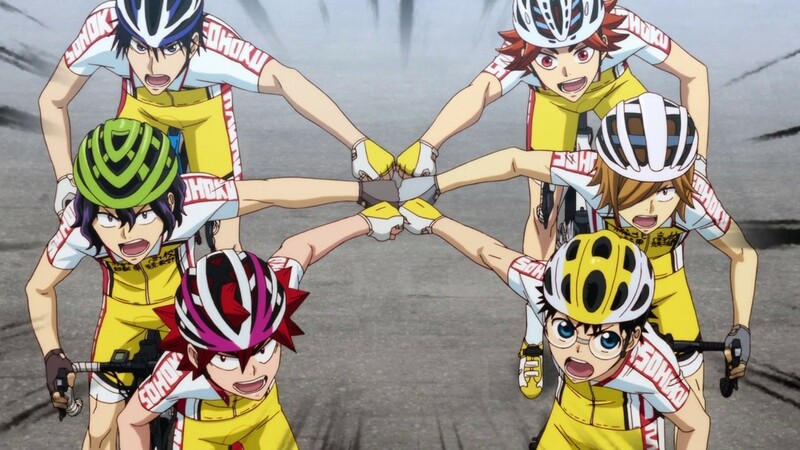 It started in January 2018, with the debut of Yowamushi Pedal: Glory Line, the fourth anime season for the Yowamushi Pedal franchise. We got to see more of the 42nd Inter-High, as well as get character development for Yuto and Kishigami. The only downer for this season was the fact that it ended right at the beginning of the third day of the Inter-High. But even with that slight disappointment, it was overall a good season for the anime. There were no continuations for me to start watching in Spring 2018, but I suddenly had two anime continuation simulcasts for Summer 2018. The first of the two that I started watching was Free! -Dive to the Future-. Even though I hadn’t seen the anime film that led up to this point, I was still able to follow what was going on through flashbacks. I enjoyed most of the season, especially the character development for some of the main characters, but I felt the ending was on the rushed side. 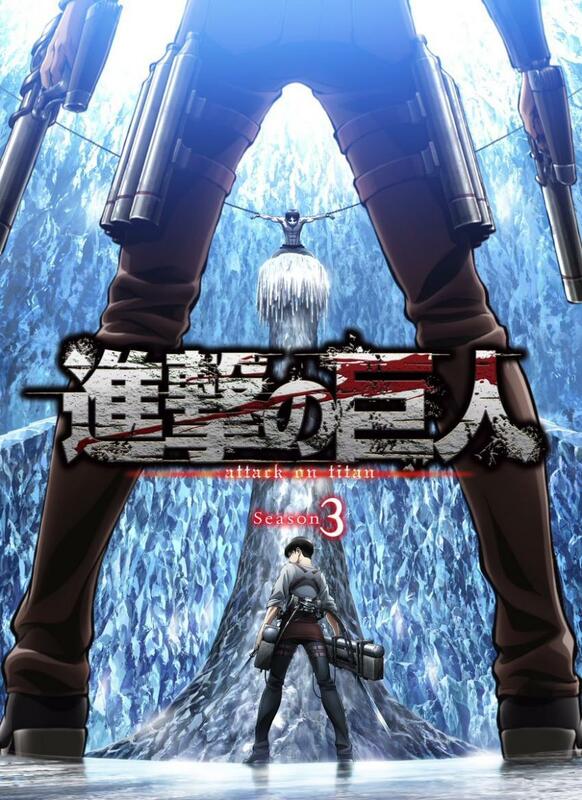 Summer 2018 also brought Attack on Titan Season 3, which picks up exactly where the previous season had left off. Unfortunately, the audience was not provided a recap of what had happened in the previous season in order to remember how we had gotten to this point. Having read this portion of the manga, though, I was able to piece together what had happened. And since I have read the portion of the manga that this season covers, I can say that the pacing was tightened up a bit, which helped to make the anime telling a little more exciting. 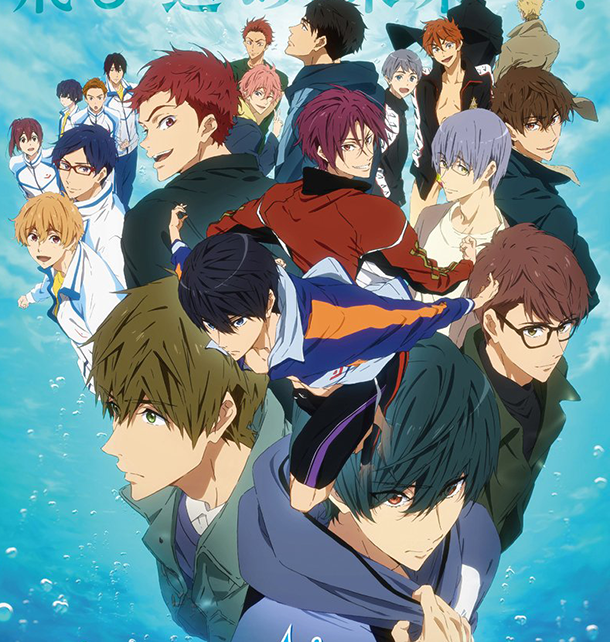 However, it seemed everyone was caught off-guard when this season ended, because it was already known that there were going to be more episodes for the season and it had been assumed that all of the episodes were going to air in two consecutive seasons. Oh well. The series will continue in Spring 2019, so just a few more months of waiting to see how the anime will adapt the next section of the manga. 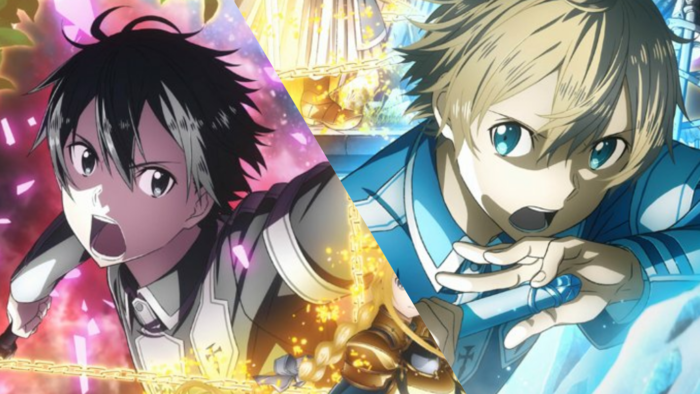 The Fall 2018 simulcast season has brought us Sword Art Online: Alicization. At the time I’m writing this, I have seen eight episodes of this season. All I can say is that a lot of the focus is on Kirito and what’s happening in the game world that he’s in. We had a couple of episodes featuring Asuna in the real world, but that the episodes featuring her have been a little on the dryer side. Hopefully in the future, when there are episodes that focus on her in the real world, that she’ll get a little more in the way of action. October 2018 also saw Netflix release the entirety of The Seven Deadly Sins: Revival of the Commandments on their streaming service. 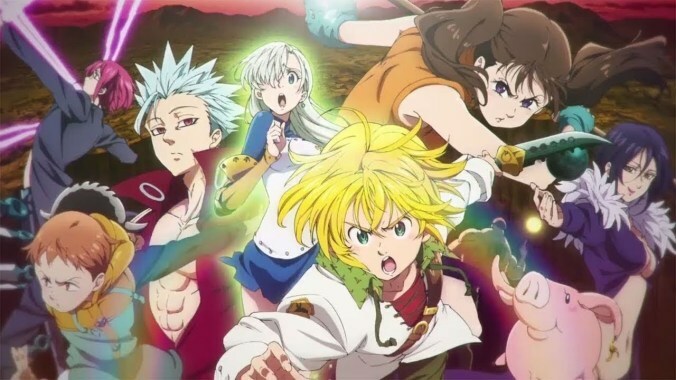 This picks up exactly where The Seven Deadly Sins ended, except it reveals the fact that the final scene of the first series is actually from a dream that Elizabeth has. The series focuses on the revival of the Ten Commandments, but we also get character development for Gowther and Diane. It was an interesting season, although I came to feel that The Ten Commandments are overpowered. While yes, they need to be powerful adversaries, I felt that they were too powerful. But the character development and character stories are engaging enough that it does help to offset the overpowered villains. The story doesn’t end at the end of this series, though, so hopefully there will be another season in the works at some point. I’m looking forward to more from Attack on Titan next year, which is weird because I went into the third season expecting that this would be when I finally dropped it. Now I’m hooked all over again so it did a fairly good job at drawing me back into the story.